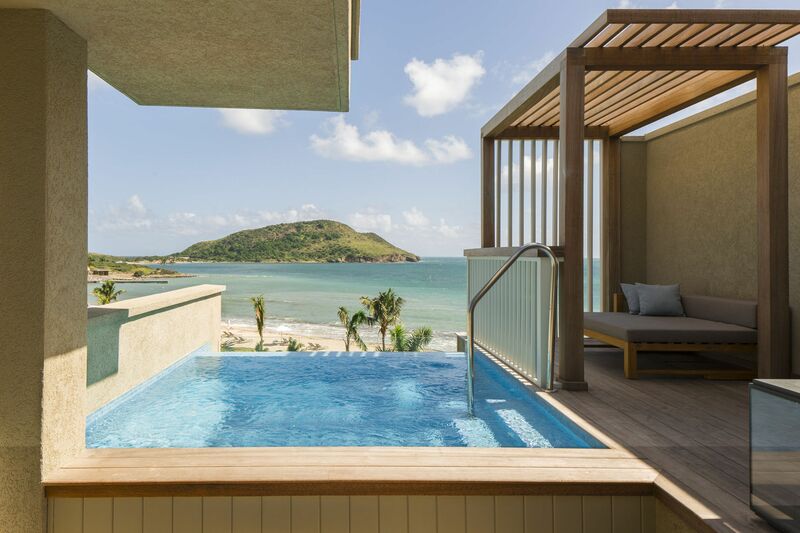 The view from a plunge pool at the Park Hyatt St. Kitts. Vogue’s 2016 Hottest Hotels: The 16 Most Anticipated Openings. Where to Go in 2018: https://www.bloomberg.com/news/features/2018-01-02/where-to-go-in-2018.